Here are few simple suggestions to help you create effective, winning ads for your online marketing campaigns. Capture the visit, close the client, and win the day! Tip #1 = Always Know Your Audience. While this is marketing/public speaking 101, knowing your audience and utilizing the right “actionable” phrases is the first step on the path to writing effective ad copy. Don’t get me wrong; traditional calls to action will work across most verticals. However, researching your target audience to learn the nuances of how things operate (or at least how they are ordered, requested, issued, etc.) can make a big difference. Just be careful not to overdo it when using this “native tongue” technique. Your call to action still needs to be clearly defined. 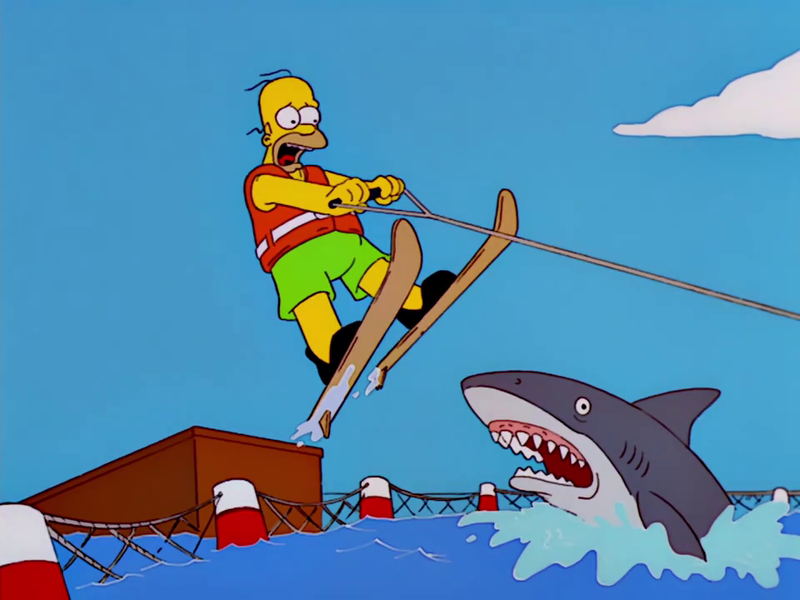 Don’t jump the shark. Tip #2 = Tell Us Why You Are Special. Your ability to play Queen’s Bohemian Rhapsody using spoons, while impressive, is not the type of “special” we are talking about here. Always spend some time looking at your offer landing page to see what jumps out at you. Does your product offer free shipping? Can you save 20% on purchases over $100? Do returning customers qualify for a promo? Figuring out a way to highlight what jumps out at visitors of your page, through your PPC Ad copy, increases relevance. This, in turn, helps put your leads in a purchasing mood, which is exactly what you need from your PPC ad. Tip #3 – Do as They Say, Not (Necessarily) as They Do. Remember when your parents used this line on you as a child? It actually applies quite nicely to the process of reviewing your competition’s PPC ad(s) when writing copy. Learning from your competition and “borrowing” certain aspects can help improve quality scores for your own ads. Just be cautious when testing ad elements so that you don’t over-commit to poor choices. Test, fail fast and test some more. Score! Have additional tips for writing successful ads? Share them in the comments below.